CFCU Community Credit Union has signed for a suite of solutions from Fiserv, Digital EdgeSM. The package includes the DNA core account processing platform and Architect digital banking platform, electronic bill payment, wire transfers, ACH processing, card processing, teller capture and multichannel marketing. “The new technology will advance the credit union’s digital-first growth strategy by providing an integrated digital ecosystem for online, mobile, branch and back office needs,” the vendor adds. It will enable the credit union to provide wire transfers and ACH origination through online banking, for example. “With our field of membership more than doubling, we’re focused on attracting new members by delivering compelling financial experience touchpoints,” explains Lisa Whitaker, CEO of CFCU Community Credit Union. 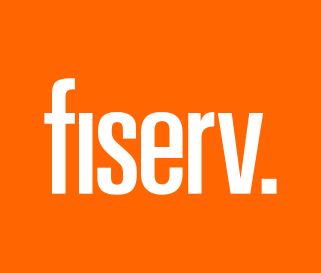 Her colleague Paul Kirk, CFO of CFCU Community Credit Union, cites “the integration, ease of use and cohesiveness” of Fiserv’s products for both the credit union’s staff and its members. “With DNA, we’re able to streamline and automate a number of processes and give our staff access to nearly everything they need in one place without going out to multiple applications,” he says. CFCU Community Credit Union is based in the US state of New York and has been operating since the mid-1950s. It has approximately 190 employees, over $1 billion in assets, and more than 70,000 members.